Hurray !! 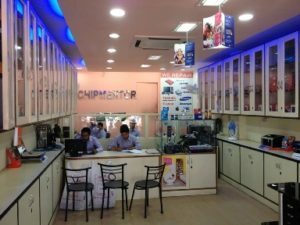 Chiptroniks has finally fulfilled the dreams of millions , opening its first centre in North East in the beautiful city Shillong . 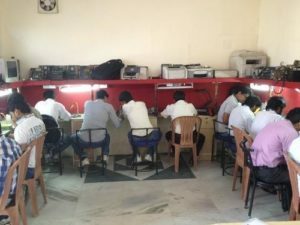 The Full Fledged Centre will run the trademarks courses of Chiptroniks like PCLR & PCMR . This is a huge opportunity for the students of North East , and it was evident , when we got overwhelming response from the students in Shillong . 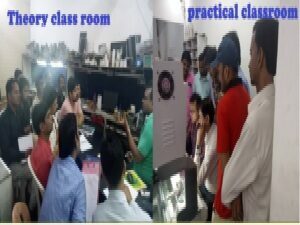 On the opening day itself , 50-60 students enrolled in our courses . 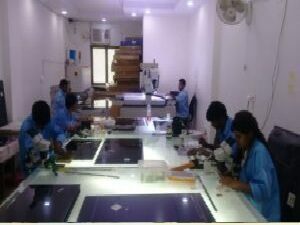 So we are again a step closer to our mission of Bringing Technology to masses . Well Done Chiptroniks Marketing Team !!! 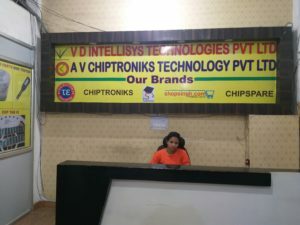 You deserved a praise and thank you to People in Shillong , who showed a great confidence in Chiptroniks. 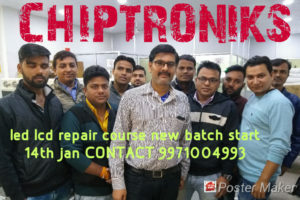 Chiptroniks , Shillong would be starting its full fledged batch of PCLR from 1 st May . Enrollment open !! !